The place you normally start your day and the last place before bedtime. 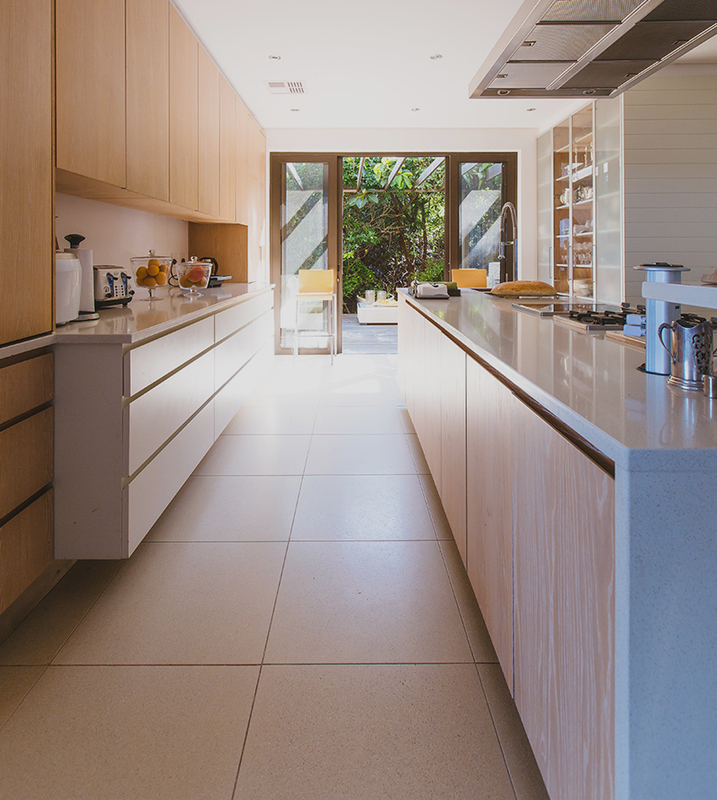 The Kitchen really is the heart of the home. It is where the meals are created; it fuels the bodies, minds and souls of friends and families all over the world. 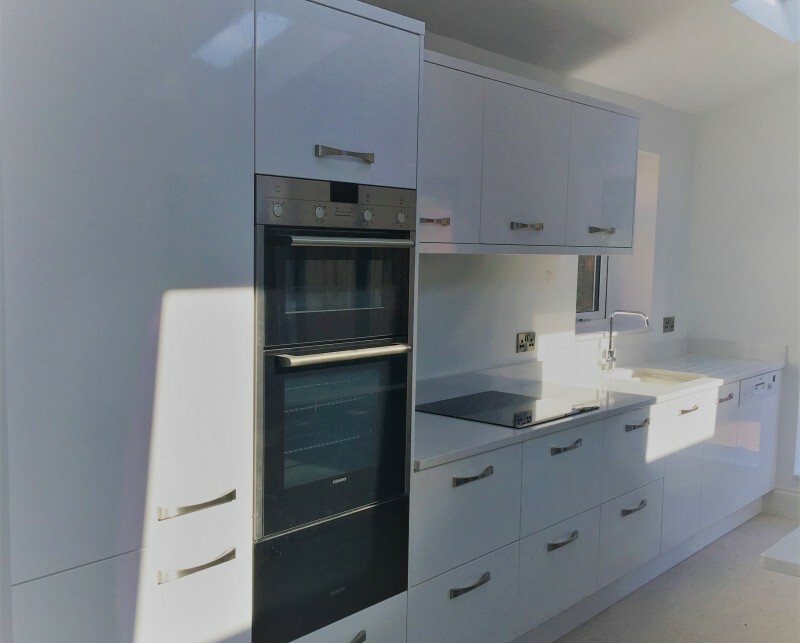 Whether you are looking for small or large, modern or traditional kitchen, we appreciate your needs and can create you the dream kitchen whatever your budget. 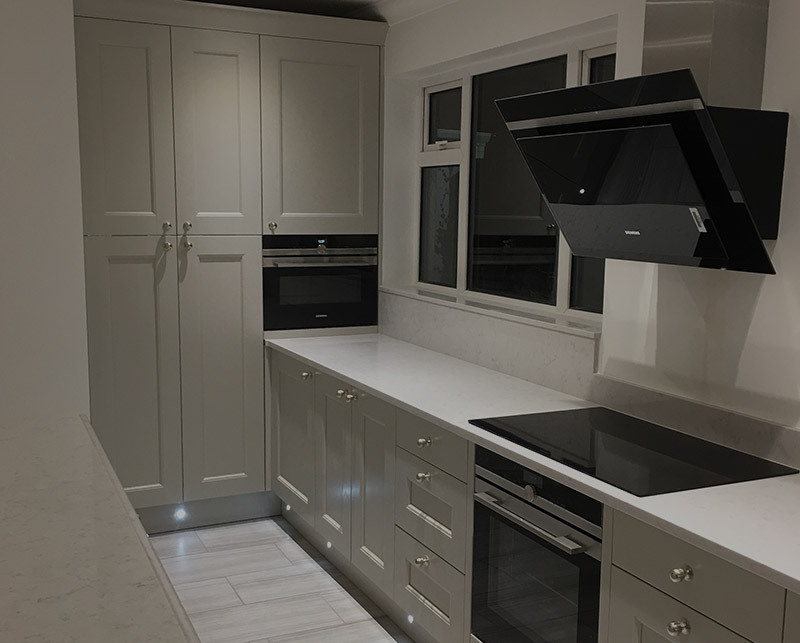 Based in Hull, East Yorkshire we design and install beautiful kitchens across the region. 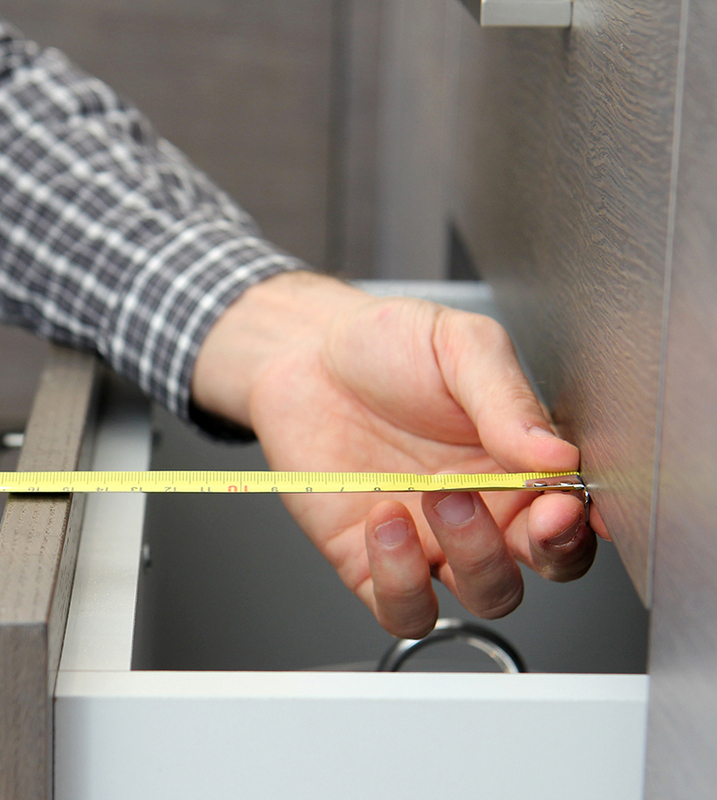 Our belief is that good service is paramount in everything we do. 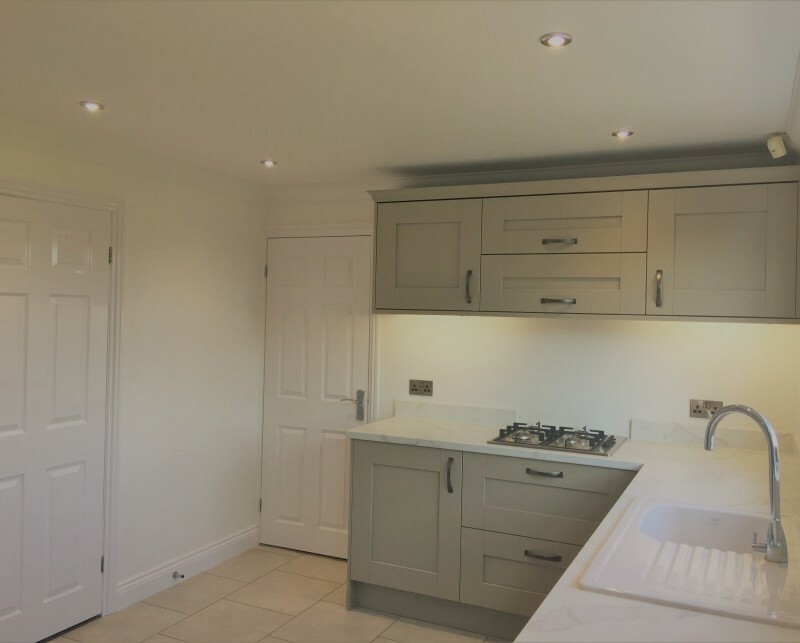 We provide an extensive range of kitchen designs and finishes for you to choose from. 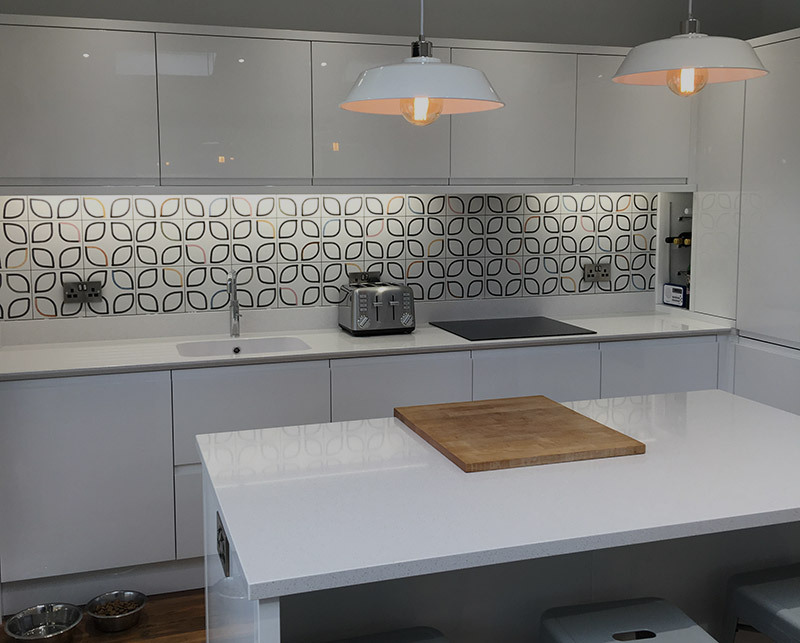 All of our kitchen ranges can be used in combination to produce highly personalised, unique kitchen design for you. We deliver a high standard of workmanship, take great pride in our work & offer great value for money.